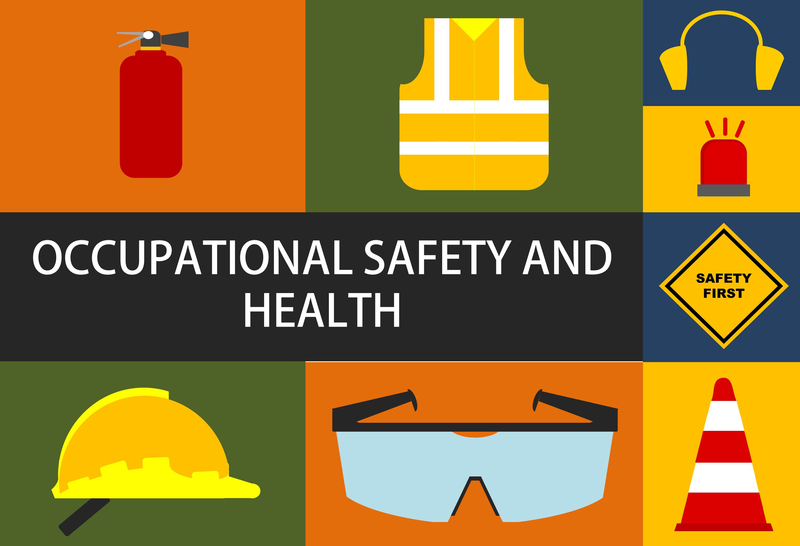 Establishments with 250 or more employees that are currently required to keep injury and illness records under the Recordkeeping Standard, as well as establishments with 20-249 employees that are also covered by the Recordkeeping Standard and operating in certain industries with historically high rates of occupational injuries and illnesses https://www.osha.gov/recordkeeping/NAICScodesforelectronicsubmission.html are now required to submit their calendar year Form 300A electronically by March 2, 2019. Despite the expectation that the Trump Administration would significantly lessen the burden of data submission requirements on employers, much of it appears here to stay, at least for a while. There have been fewer shifts in OSHA enforcement and rulemaking than expected by experts, who point to the leadership void at the agency. While Scott Mugno’s nomination was sent to the Senate on Nov. 1, 2017, it has been stalled and OSHA still does not have a Senate-approved Assistant Secretary—the longest ever vacancy.